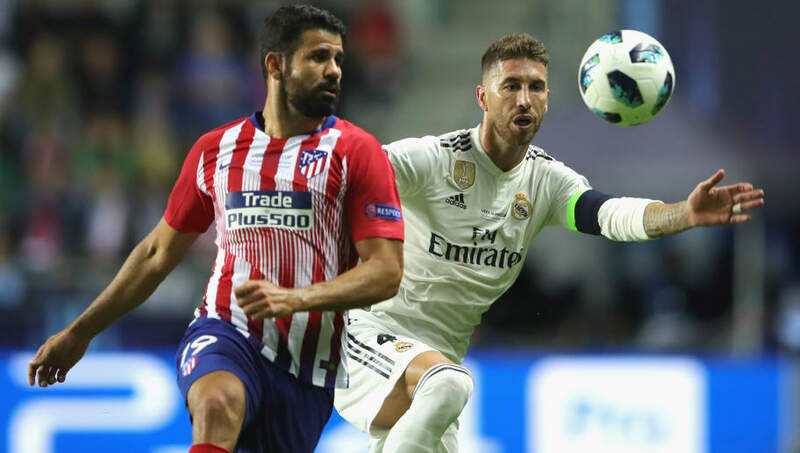 This weekend's Madrid derby will be the 163rd between Real and Atletico in La Liga, with the fiercely contested clash set to be hosted at the Santiago Bernabéu Stadium. 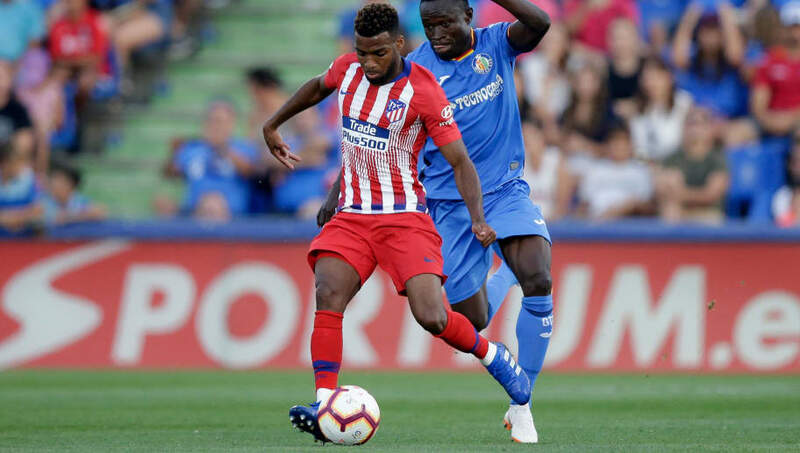 With Atletico ramping up the pressure after Los Blancos crumbled in midweek to Sevilla, a mouthwatering clash has received an added dose of spice. In anticipation of this eagerly awaited fixture, here is a combined XI of players from both squads. Despite the high profile arrival of Thibaut Courtios for a reported £35m from Chelsea to Real Madrid, Jan Oblak gets the nod in this one. 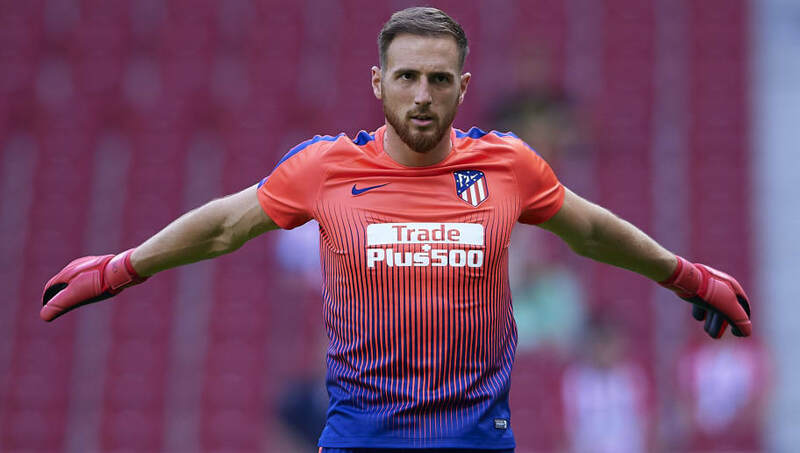 Totalling 117 appearances for Los Colchoneros, Oblak is no stranger to the Madrid derby. However, he has only kept four clean sheets in 14 appearances against Los Blancos and will need to add to that slim tally on Saturday if his side are to get a positive result. Hernández certainly has a bright future ahead of him. After starring for France at the World Cup with two assists in seven matches in the summer, Hernández has found playing time at his club hard to come by. 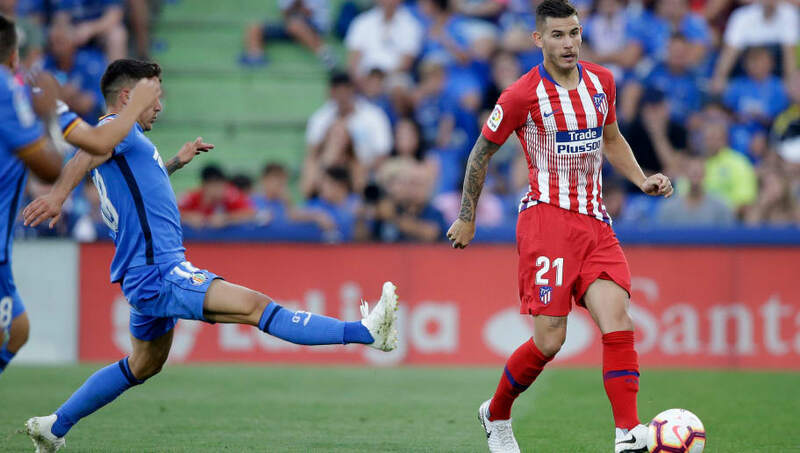 Constantly vying for the left back spot with Filipe Luís, the France international has made just two starts in La Liga this year, but don't be surprised to see the young Frenchman stake a claim for a regular place with a good here. Returning home victorious from the World Cup with France, this year looks set to be the big turning point Varane has been waiting for. Accustomed to playing the understudy to his defensive partner Sergio Ramos, Varane is slowly but surely growing into a leader on the field. 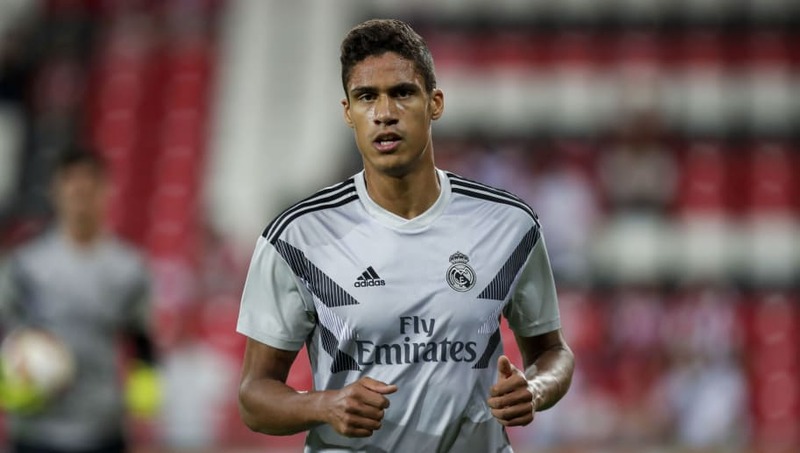 Brilliant in aerial duels and an accomplished passer, Varane looks set for an even better season. Now aged 32, Ramos is becoming the elder statesman of the Madrid backline. 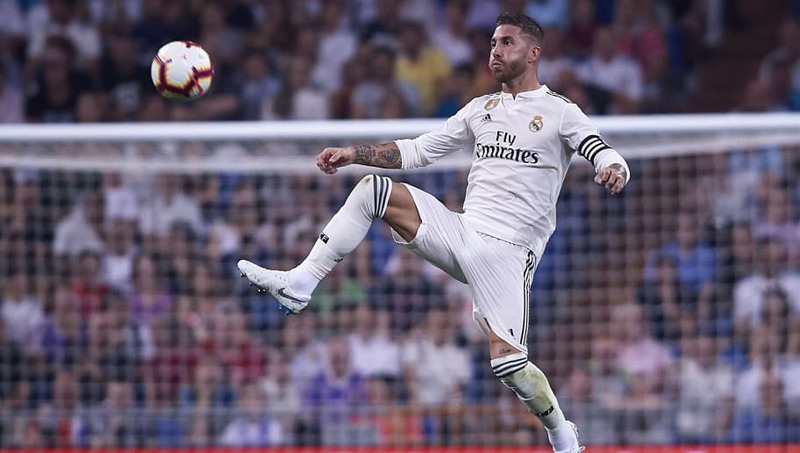 Despite his ageing legs, Ramos has found the net on four occasions this season, including one in each of the UEFA Super Cup and the UEFA Nations League for Spain. Leading by example, the Madrid captain was also awesome in the 1-0 win over Espanyol. The experienced full back may be coming towards the end of his professional career but he is still worthy of featuring here. Not scoring since 2015, Juanfran has decided to accumulate bookings instead of goals, receiving two bookings in just four matches for Los Colchoneros this season. 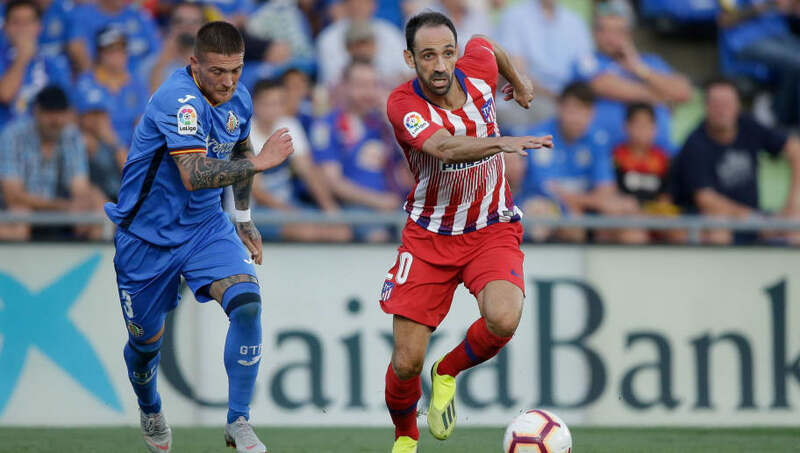 Entering his ninth season for Atletico, Juanfran is no stranger to Madrid derbies, famously out-sprinting Cristiano Ronaldo in last season's fixture - much to the amusement of the Atletico fans. The pragmatic German is one of the most satisfying midfielders to watch. Capable of dominating the midfield, he dictates the tempo of play - aptly named 'Kroos Control'. Staggeringly, Kroos has never been sent off in his professional career, solidifying his status as an elite role model. The silky Croat is deserving of his recent plaudits. Prior to coming gaining recognition after an outstanding World Cup with Croatia, Modric was heading down the road of one of the world's most understated midfielders. Thankfully, recognition has come from his fellow professionals. 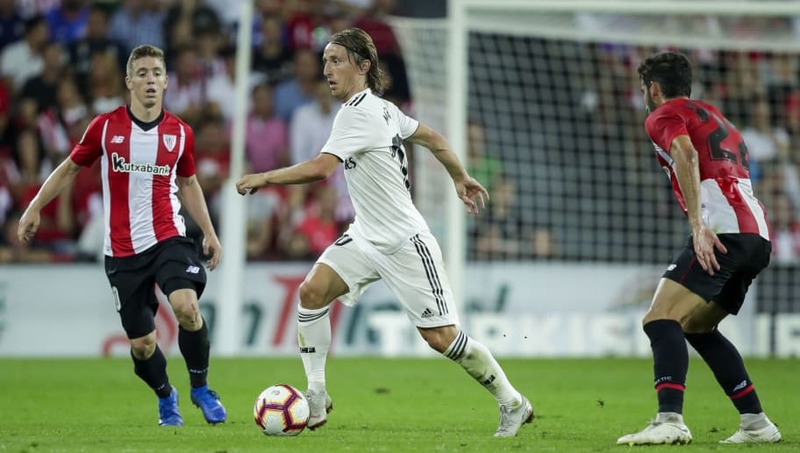 Winning the FIFA Best Men's Player gong, Modric will be hoping to continue this fine form throughout the season, despite sitting at the ripe age of 33. Slowly but surely, Asensio is becoming a real fan favourite for both club and country. 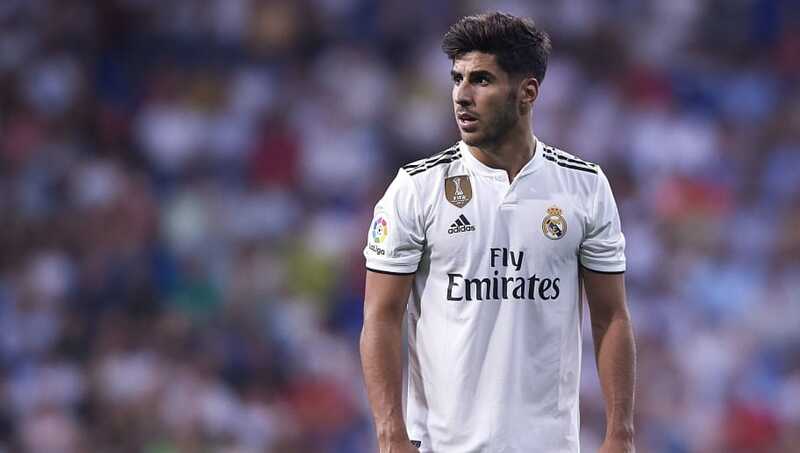 Ever present for Julen Lopetegui, Asensio has played a part in all six La Liga matches this season. However, with just one goal and one assist so far, he will have his eyes firmly fixed on firing up his season on Saturday. Caught up in the transfer merry-go round of last season, it had been reported that Lemar snubbed a £90m move to Liverpool. Surprisingly, his move to Atleti went under the radar and Lemar was able to sign for just £58m, much to the delight of Antoine Griezmann. Another World Cup winner on this list, Lemar has contributed two goals and one assist in his opening five appearances for Los Colchoneros. 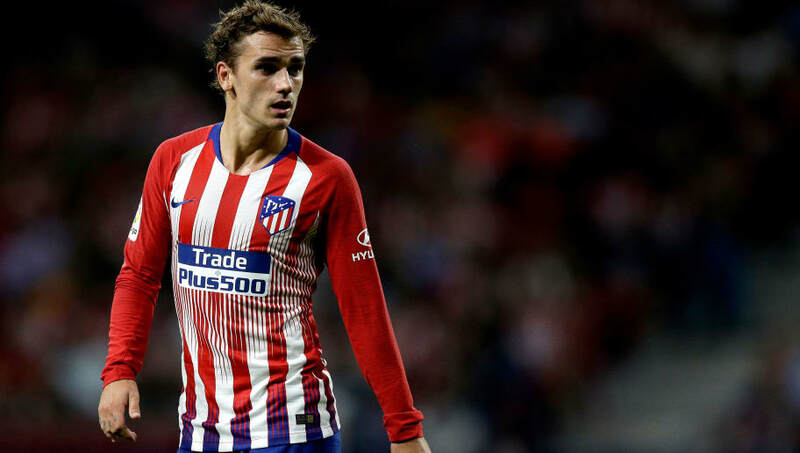 Antoine Griezmann has repeatedly been linked to the likes of Manchester United and Barcelona, but this summer the tricky forward announced his decision to stay via video, which received mixed reviews. The final World Cup winner on this list, Griezmann has all the ingredients to be in contention for the Ballon d'Or. Scoring 19 and assisting a further nine, the 2017/18 season was Griezmann's most prolific yet, only time will tell if he can better that feat. The flying Welshman is no longer in the shadow of former teammate Cristiano Ronaldo - and he is taking full advantage. 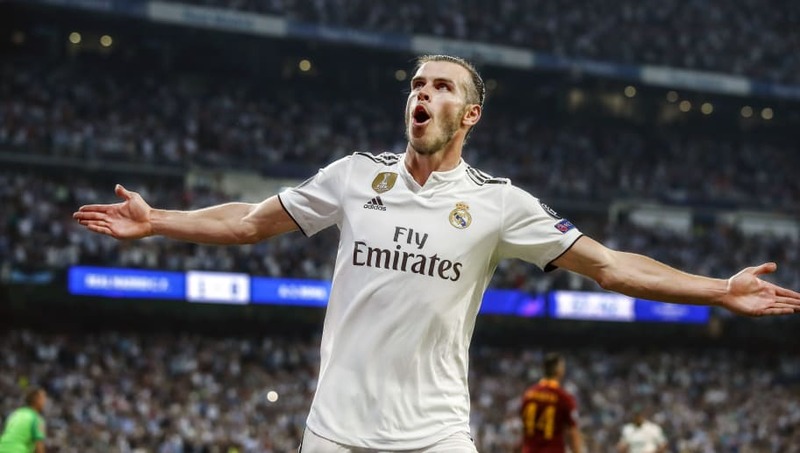 Starting the season off in super-stardom form, Bale has netted three and assisted a further two in just five matches for the La Liga giants. Furthermore, he has gone on to notch in the Champions League and UEFA Nations League for Wales.